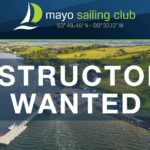 Junior Sailing Courses are run In Mayo Sailing Club in July and August each year. In 2016, MSC will be running the following courses subject to demand. 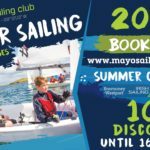 The aim of this brief introductory course is to give children over 9 a positive introduction to the thrill of sailing. No prior experience or knowledge is required. By the end of this course you will be sailing in light wind conditions with assistance from your instructor. By the end of this course you will be sailing on your own in light wind conditions without assistance from your instructor. Aims To develop the skills and knowledge you need in order to set up and sail the boat more effectively and in moderate conditions. This course will also prepare you for the specialist courses ahead. 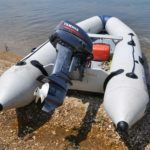 Aims to develop advanced boat handling and tuning skills and prepare you to sail flat out in strong winds. 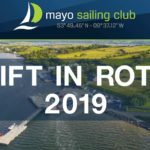 Aims to introduce you to sailboat racing and develop your skills and knowledge to a level where you can comfortably race at club and inter club level in Ireland. Aims to introduce you to the skills and knowledge you will need in order to undertake longer trips and to sail in stronger winds. Aims to develop the skills and knowledge you will need to become an independent sailor capable of undertaking extended trips and of making correct and appropriate decisions in adverse circumstances. 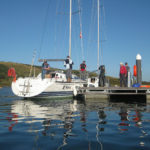 Aims to introduce you to the thrills and spills of sailing with spinnakers and trapezes.